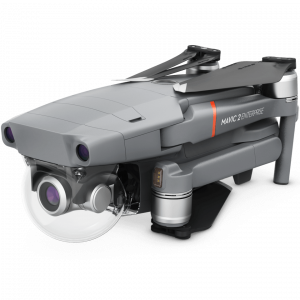 Discover how ANAFI Thermal – the ultra-compact, lightweight and performant thermal imaging drone – will change the way you work. Whether it’s those working in construction, such as roofers, insulation and thermal inspection specialists – or those in public services, civil security and emergency services stakeholders – ANAFI Thermal is the flexible, all-in-one tool that will support professionals across a wide range of industries. Your Dreams Are Born to the Sky. Submit Now: https://www.skypixel.com/contests/201… Capture the world from above with stunning aerial perspectives and show us the results. DJI has consistently pursued excellence in the world of image capturing. Get ready for the next big thing. Prepare to live big.